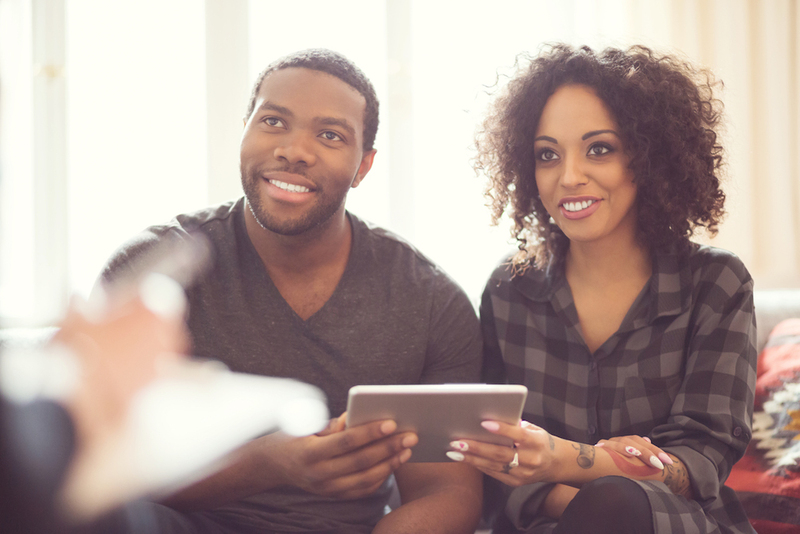 Saving for a down payment used to be a rite of passage after graduation, but with the student debt rising to unprecedented heights, it may seem out of reach for some – but it is not impossible! Here are what lenders are looking at and how your student loan debt affects your approval. When a lender is looking at an applicant, they are likely going to review your monthly debt commitments, not your total amount of outstanding debt. To do this, the lender will look at both your front-end and back-end debt-to-income ratios (DTI) to determine if you can afford a monthly mortgage payment. Your front-end ratio is going to be your projected monthly mortgage payment (including all taxes, insurance, and interest) versus your take-home monthly income. While your back-end ratio includes the mortgage payment along with all of your other monthly obligations, such as credit card, care, and student loan debt payments. If you feel like your monthly debts are high, take a look and see if you are able to reduce anything through refinancing your current loans or paying off a credit card or two. This can help reduce your ratios and increase your chance of approval – even with your student loans. How much is your down payment? The amount you put down will affect your front-end ratio. The more you are able to put down, the less likely your student loans will affect your chance of approval. What is your income? Income will be a key factor when getting a mortgage. Despite having student loans, having a degree suggests that you may be able to make steady payments due to a higher income. Note: While lenders will be looking at how much you make pre-taxes (known as your gross income), it’s important to look at your actual take-home pay (your net income) when budgeting for a mortgage. Your net income will directly affect your debt-to-income ratio. How high is your credit score? You probably already know that your credit score is going to be an important factor when it comes to home buying. Good news is that student loans are usually not included when calculating your score since it is seen as a safe, personal investment. Just make sure you’re continuing healthy spending habits to keep that score up. How long have you been at your current job? A lender wants to ensure that you have a steady and secure income. Two years within the same company is ideal. While your student loan debt may look like the biggest obstacle getting in the way of homeownership, a lender may not see it as much of a threat. Before looking at your student loans, focus on your other debts and payments. Do you always pay your bills on time? Are you responsible with your credit cards? Do you have any other outstanding loans? These items are more likely to affect your chance of getting approved for a mortgage. There is no one-size-fits-all when it comes to a mortgage. Speak to a Loan Officer today to see if you can prequalify for a mortgage!